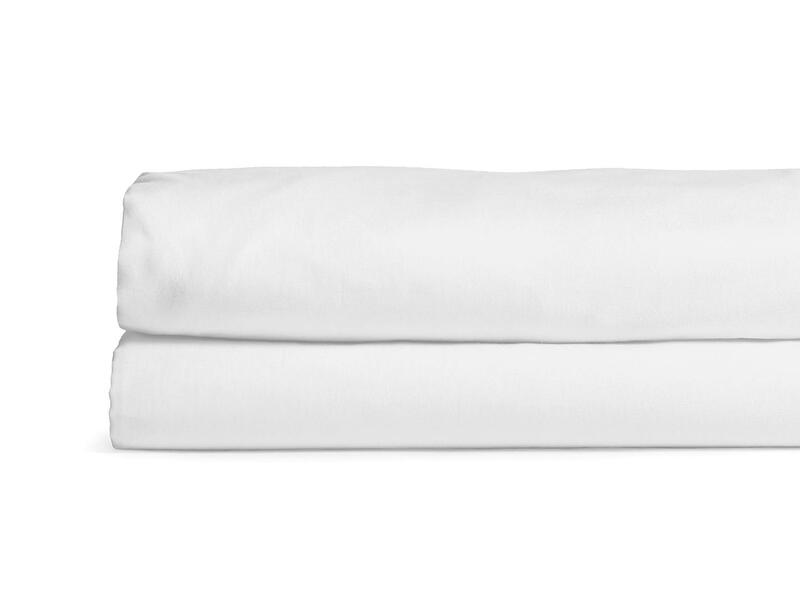 Our essential bedding set is a must for a good night’s sleep. Made from specially-sourced premium cotton for the silkiest, softest finish and sweetest dreams. 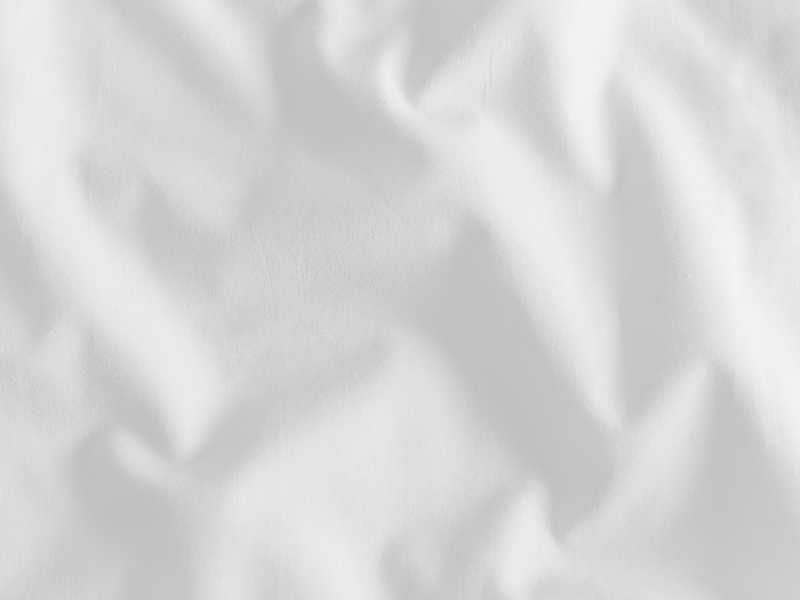 Includes one fitted sheet, one flat sheet, and two pillowcases in your choice of original cotton, 1″ stripe, or 3/8″ stripe.